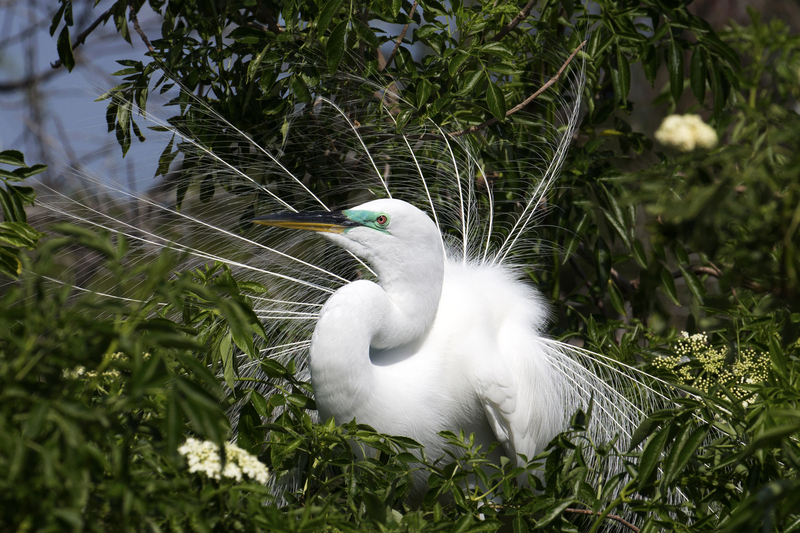 Great Egret’s Feather Display, Kissimmee, Florida. They are incredibly beautiful birds. If you ever come to Florida, I’ll be happy to share where you can easily see them. That is exactly what I hoped for – appreciation of their beauty. So glad you enjoyed it!